When a Navy lieutenant commander is found dead in a building under construction, NCIS must search for a killer while dealing with interruptions from her distraught detective husband on NCIS. 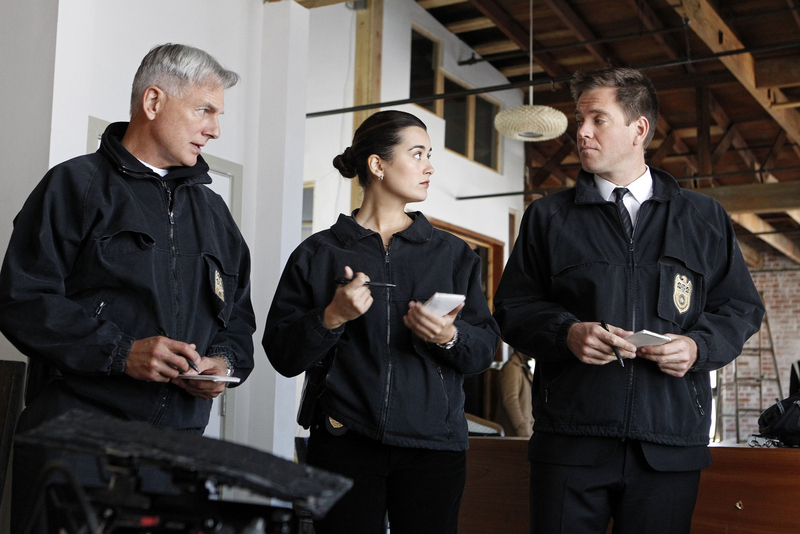 Pictured left to right: Mark Harmon, Cote de Pablo and Michael Weatherly. Photo: Sonja Flemming/CBS ©2011 CBS Broadcasting Inc. All Rights Reserved.